I recently got to try a really cool new brand, Milk Makeup. 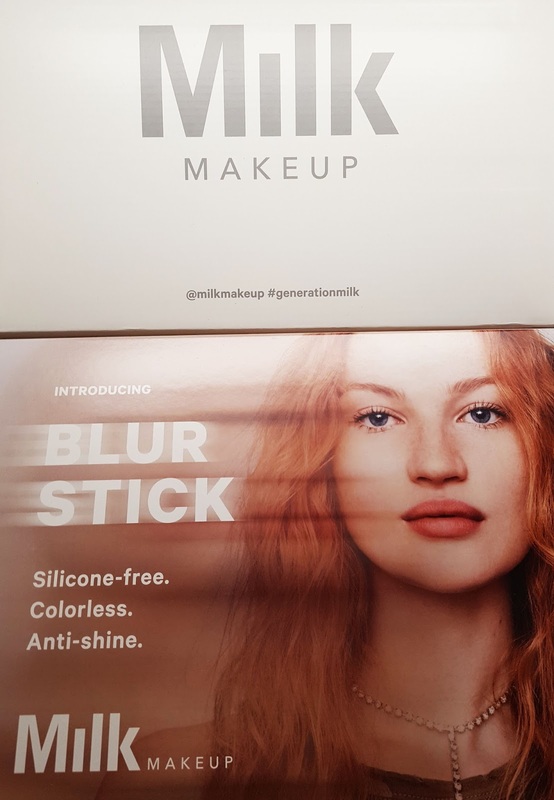 They have a new product called - the Blur Stick. 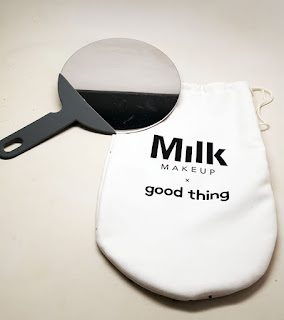 If you want a super convenient,easy to use product for blurring, priming, and smoothing, check this out! Milk calls this product the Universal Face Filter. 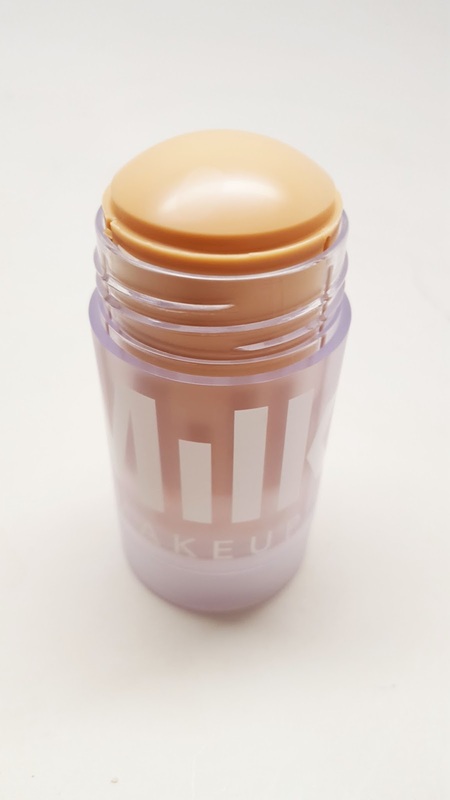 It's pretty nifty actually, it's like an anti-shine primer in a convenient roll on stock. 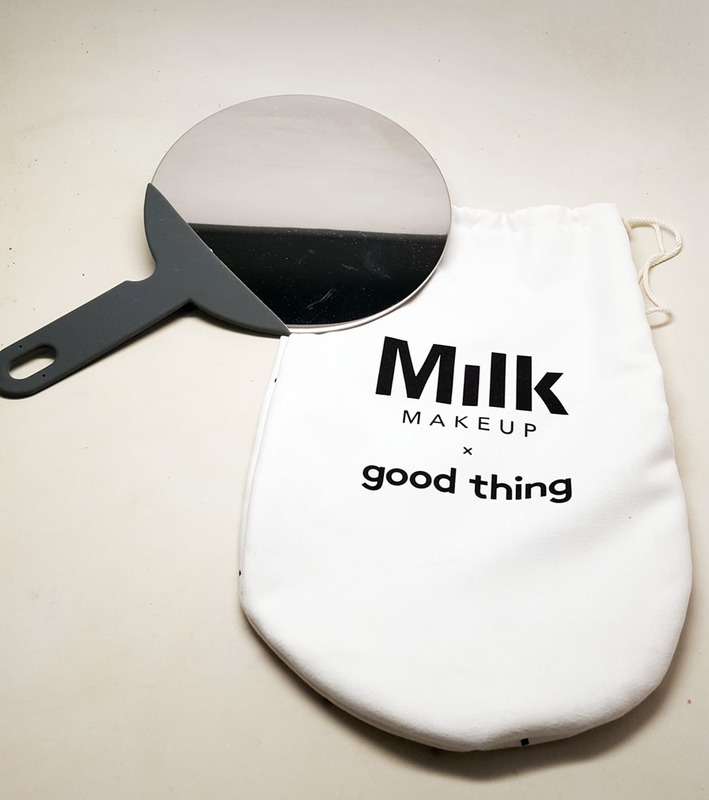 It's silicone-free, colorless, and will honestly work on everybody. I love the packaging of the product. It comes in a sturdy twist up tube where you can actually see the product. The cap is screw on which means less lost caps in your bag or kit. The material feels sturdy and expensive, me likey! 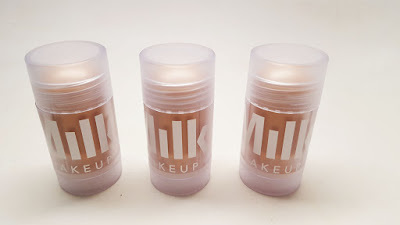 The product itself is a solid roll on, which leaves a silky feeling when applied to the skin. You can simply roll this product directly on the face anywhere where you want a smoother, more matte effect. You can apply it to the t-zone or all over...before makeup or by itself. 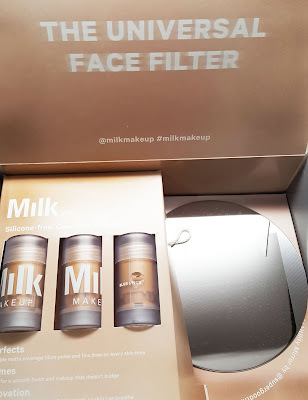 I did find that it left my skin smooth and matte especially on my nose where I have a lot of large pores. If you apply too much, you can rub it into your skin with your fingers or a synthetic brush.